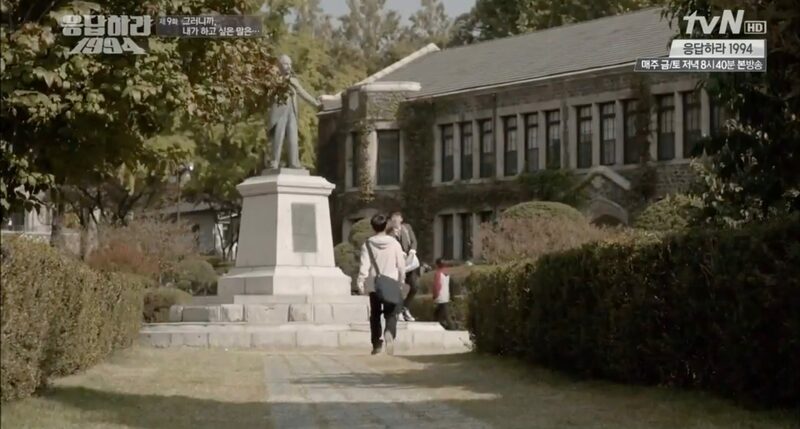 This university appears as ‘Hanguk University’ at that Cha Eun-ho (Lee Jong-suk) lectures at and holds a professorship in Literature Creation, as seen in episode 1 of Romance is a Bonus Book/Romance is a Supplement/How To Publish Love (로맨스는 별책부록) (tvN, 2019). 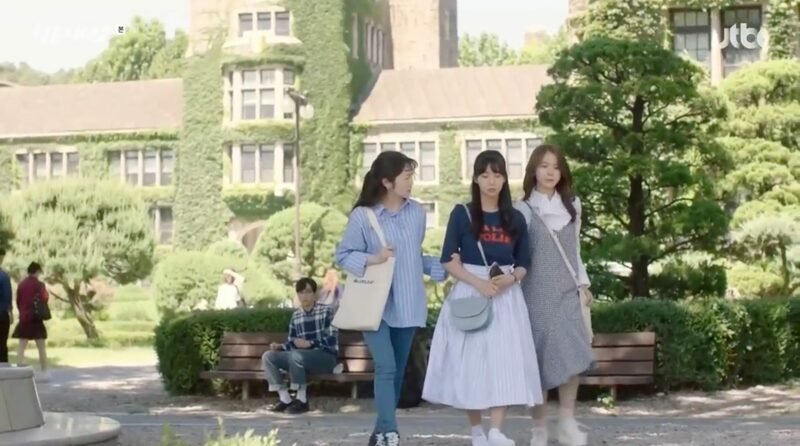 Jung Ye-Eun (Han Seung-Yeon), Yoo Eun-Jae (Ji-Woo), Im Sung-Min (Son Seung-Won) and Yoon Jong-Yeol (Shin Hyun-Soo) attend this university in Age of Youth 2/Hello, My Twenties! 2 (청춘시대 2) (JTBC, 2017). Everyone from Reply 1994/Answer Me 1994 (응답하라 1994) (tvN, 2013) studies here as seen in episode 8 and 9 for example. Kim Hyeon-Jun (Lee Byung-Hun) and Choi Seung-Hee (Kim Tae-Hee) meet here for the first time as students in episode 1 of IRIS (아이리스) (KBS2, 2009). He asks her out for coffee and she proposes to get a drink. Yu Seung-Mi (Moon Chae-Won) studies here in Brilliant Legacy/Shining Inheritance (찬란한 유산) (SBS, 2009) and Seon Woo-Hwan (Lee Seung-Ki) fetches her on his motorbike in episode 4 in front of the 연세대학교 유억겸기념관 building. Also seen in Over the Rainbow (오버 더 레인보우) (MBC, 2006); Nonstop (논스톱) (MBC, 2000). When Romance Meets Destiny (광식이 동생 광태) (2005); The Classic (클래식) (2003); Madeleine (마들렌) (2003); My Tutor Friend 2 (동갑내기 과외하기 레슨 II) (2003); My Sassy Girl (엽기적인 그녀) (2001). 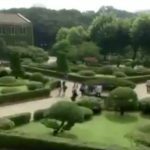 Yonsei University [연세대학교], established in 1885, is considered the most prestigious South Korean university next to Seoul National University and Korea University. Shinchon Campus where all K-Dramas are filmed is the main campus. Underwood Hall [연세대학교 언더우드관], the main administrative building, is considered a historic landmark and has been designated historic site No. 276 in 1981. This university is located in Seoul’s neighborhood Sinchon-dong [신촌동] in the district Seodaemun-gu [서대문구]. 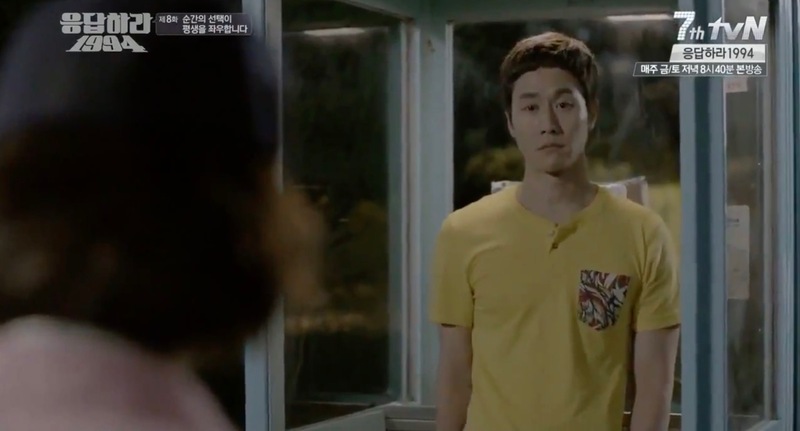 It was also seen in Episode 1 of Romance is A Supplement.